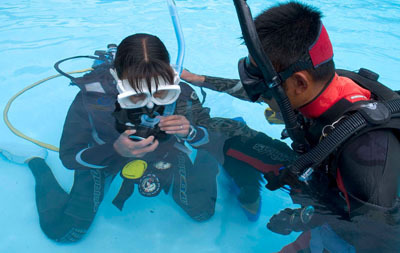 The Nitrox course is designed to teach you the procedures for safe, recreational no decompression diving using Nitrox..
Enriched Air (Nitrox) can provide a number of benefits to divers depending on the type of diving they do. 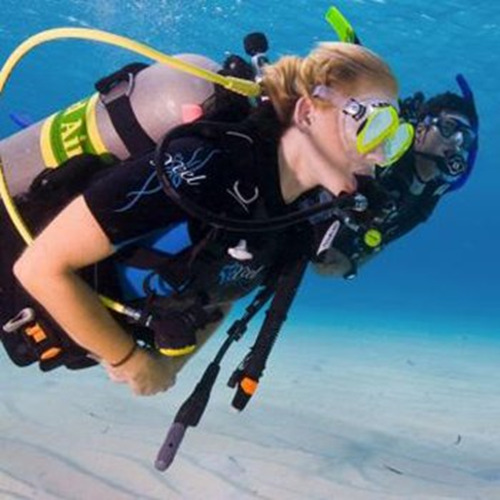 Enriched air adds another dimension to diving and allows for additional scope when diving. 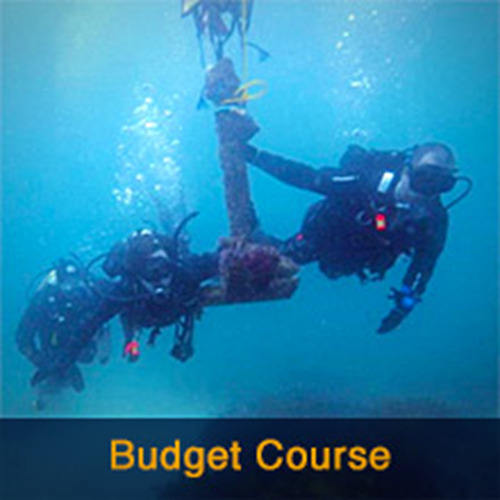 The PADI Enriched Air Diver (Nitrox) Course is designed to teach you the procedures for safe, recreational no decompression diving using Enriched Air (air with an oxygen content from 22% to 40%). 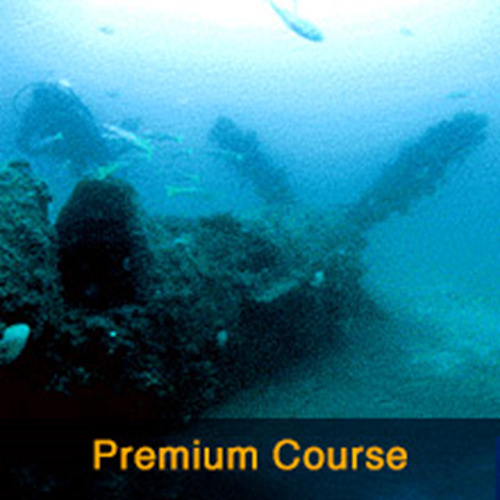 The course covers the equipment and procedural concerns involving Enriched Air. 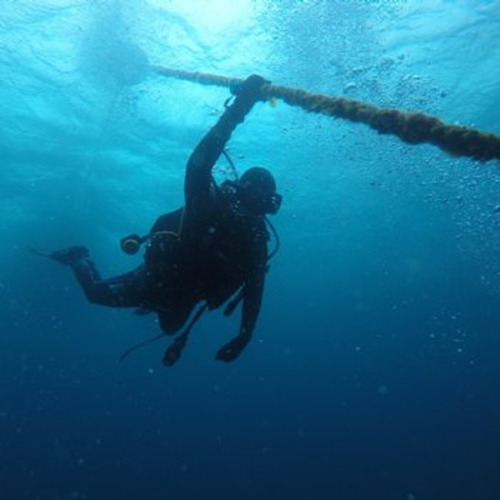 You will learn how to plan Nitrox dives, and determine your no decompression limit and your oxygen exposure limit while using enriched air. 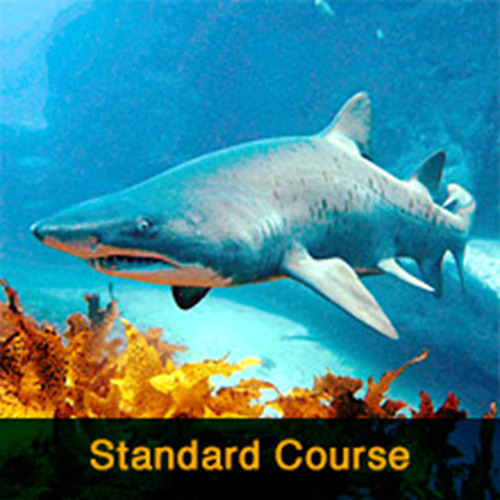 The course takes 1 day plus approximately 6 hours to complete the eLearning.